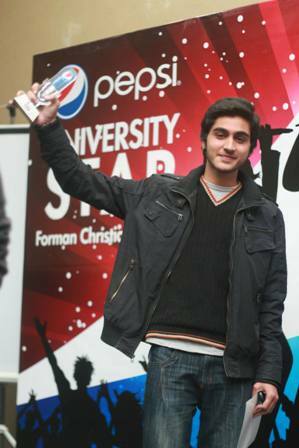 The second and final round of Pepsi University Star was conducted on 17 February 2014 at FCC. 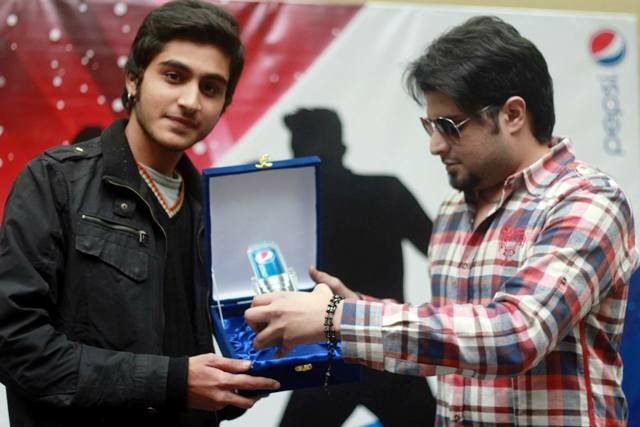 A collaborated effort of Forman Music Society and Pepsi Pakistan, the event witnessed the crowning of the first Pepsi University Star from Lahore by guest judge Nabeel Shaukat Ali, a prominent name in Pakistani music who also was part of the Suron ki Jang. 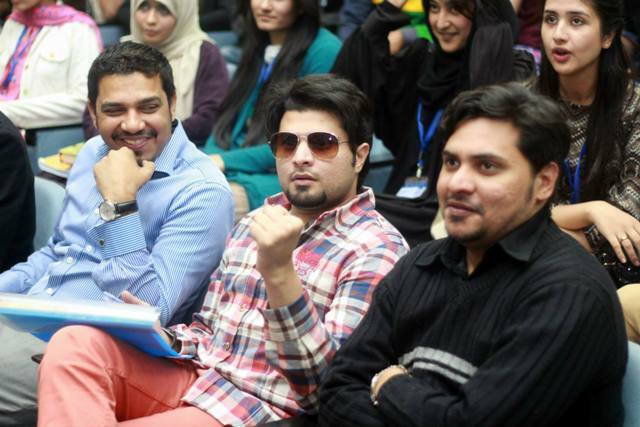 5 contestants who had successfully cleared the first round on 14 February by popular vote competed in this round, namely Abdullah Sohail, Saqib Nawaz, Nokhaiz Joseph, Naba Dawar and Tanseer Zaidi. 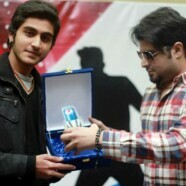 The audience heard a wide array of beautiful songs by the contestants, covering ghazal, geet and semi-classical music. Tanseer Zaidi ultimately won the show after a beautiful rendition of “Aaj Jane ki Zid na karo’ in Raag Aiman. As Pepsi’s University Star, Tanseer now will be performing live with the critically acclaimed Ali Azmat and Ali Zafar.